The gentle, non-strenuous movements of Tai Chi reduce stress and offer health benefits that include strength, flexibility, and balance. Tai Chi Beginnings. This class is a basic introduction to Tai Chi. Basic postures and techniques that compose a Tai Chi movement are introduced. 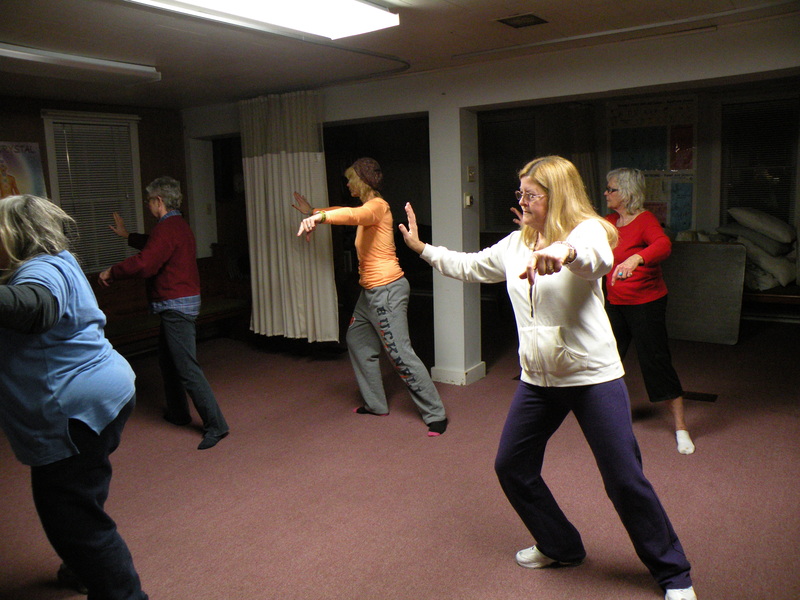 The class also explores the Tai Chi requirements of calm, relaxed and circularity. Suitable and practical for a daily routine to maintain fitness as therapists and healers. No prerequisites. 8 hours. Taste of Tai Chi. This class teaches a basic 12 movement Tai Chi form, allowing a beginning student the opportunity to explore the art of Tai Chi. Suitable and practical for a daily routine to maintain fitness as therapists and healers. No prerequisites. 30 hours. 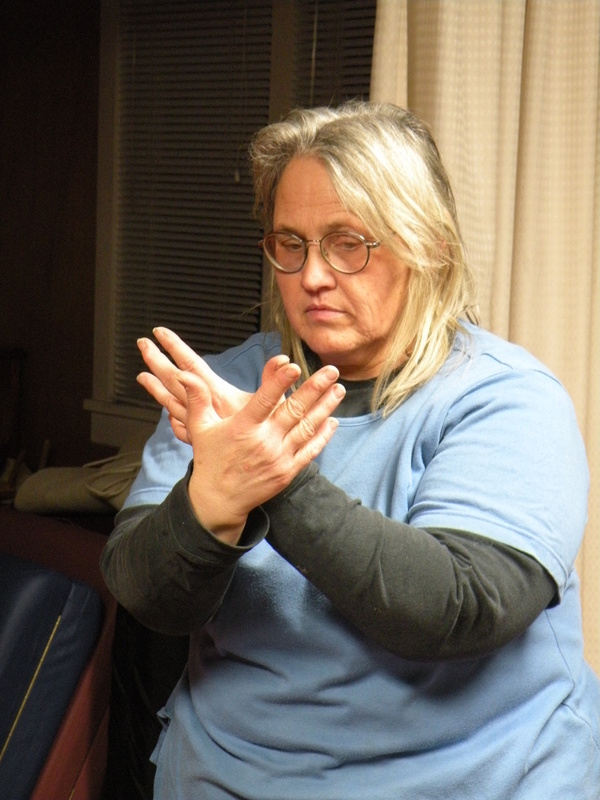 Bonnie Luther operates the Mountain Tai Chi School, Newport, PA, which has been named a chapter of the Bow Sim Mark Tai Chi Arts Association (Feb. 2000). A sought-after practitioner and teacher of Tai Chi, she has conducted numerous classes and workshops at various places in Pennsylvania. She studies with Bow Sim Mark. She is also a farrier, and has contributed most helpfully to Far Point Animal Rescue.